A ceremony marking the 100th birthday of famous wordsmith Nguyen Tuan (July 10, 1910), one of Vietnamese contemporary literature’s leading authors, was held at the Hanoi Opera House on July 5. The Hanoi-born writer is known as one of Vietnam’s most influential voices of the century. Not only a man of letters, Tuan was also a soldier, and he depicted Vietnam’s harrowing military struggles in a unique and idiosyncratic way that generations have been able to relate to. His deep love for the country and his people came across in all his essays and reportage. But Tuan’s 1960 collection of essays Song Da (Da River), a romantic portrait of forests and mountains of Northwest, is possibly his most well-known work. He originally broke out onto the capital’s thriving arts scene in 1932 with Choi thanh Co Loa (Visiting Co Loa citadel). Then came Vang Bong Mot Thoi (Echo and Shadow Upon a Time), reportage about beauty of the past, history old traditions, and old lifestyles that he collected on his travels across the country. Ha Noi ta đanh My gioi (We Hanoi Fight America Well) is an epic work honoring the capital’s thousand- year-old culture. Mot chuyen di (A Trip), Chua Dan (Dan Pagoda) are also two of his most notable works. He was known primarily as an essayist and literary journalist, implementing a creative freestyle prose with a tone easily distinguished from other authors. His characters were known for their conviction and emotion. Tuan’s wide and colorful vocabulary attracted readers from all walks of life, and academics have long praised his character studies and his formulation of new words bearing his own personal hallmark. 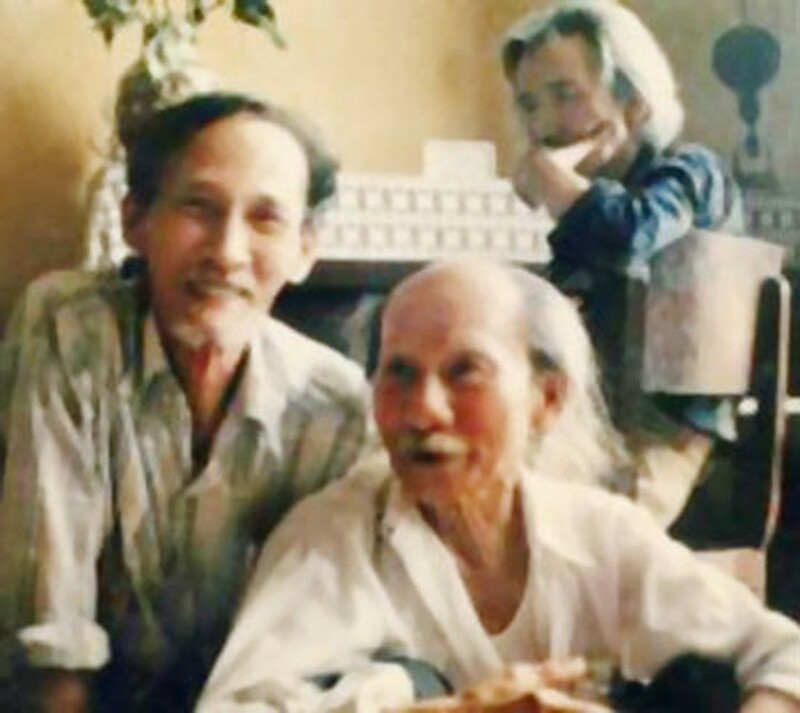 After the August Revolution in 1945, Nguyen Tuan joined the Communist party and kept working as a writer. From 1948-1958, he served as Chief Secretary of Vietnamese Art & Literature Association. He was awarded the Ho Chi Minh Award for Arts and Literature in 1966. Nguyen Tuan died in Hanoi in 1987, leaving his readers a collection of creative and artistic works, especially his writings on Hanoi.